The London Reign is an aerial show club bringing an eclectic mix of Las Vegas and Moulin Rouge to the heart of london’s west end. 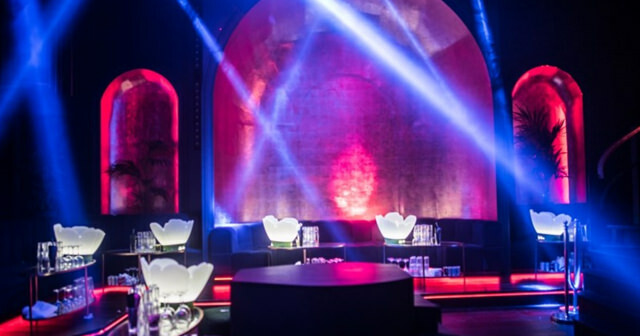 With Stunning interiors and dazzling performances which are certain to keep guests on their toes and gasping for more, they aim to deliver performances like no other. original and innovative variety acts ever seen in London from the most electrifying aerial acts to the most daring fire breathers. and present guests with a magical moment every time they view the stage. Reign is located in downtown London just outside of St. James’s Square. How much is cover charge at Reign? Reign will typically have cover charge for both girls and guys. Girls can expect to pay 10 Euros while cover charges vary for guys so come prepared. How long will I have to wait at Reign? Reign is open on Tuesdays, Thursdays, Fridays, and Saturdays. 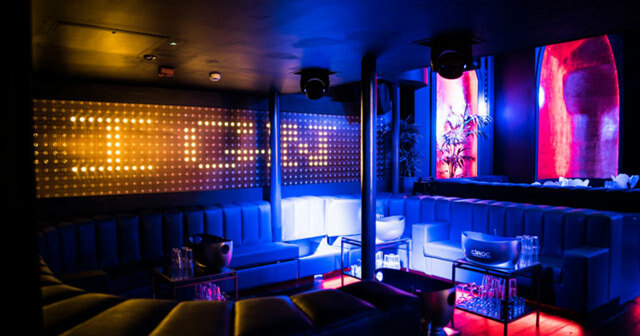 What are the best nights to go to Reign? This depends on what type of show you are interested in as the type of show varies by night here. Weekends will usually be more busy. What is the dress code at Reign? Dress to impress! Reign has a strict dress code and can turn people down at the door. Collared shirt / jeans / dress shoes for guys. Avoid anything that can be considered sportswear (track jackets, jerseys, sneakers, hats, etc). How much do drinks cost at Reign? Expect to pay 10-15 Euros for cocktails, bottles start at 350 Euros and can range up over 1000. 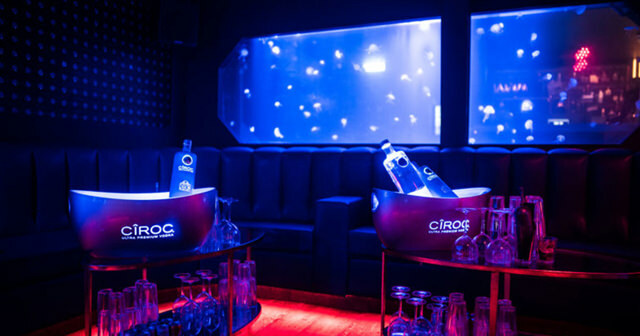 Check our Reign Bottle Service page for a full bottle menu. What kind of music do they play at Reign? Reign typically has a mix of hip hop, RnB, and house music. Where can I find an list of upcoming events / DJs at Reign? 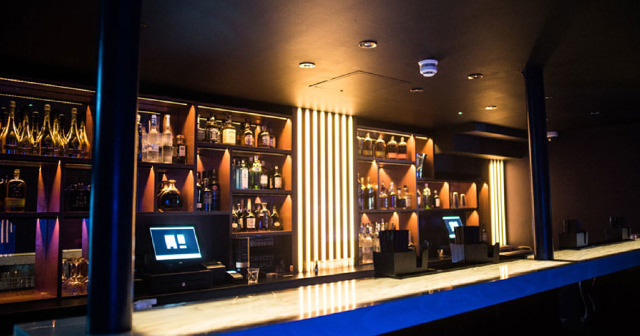 You can download the Discotech app to see upcoming events, and book tables for Reign.